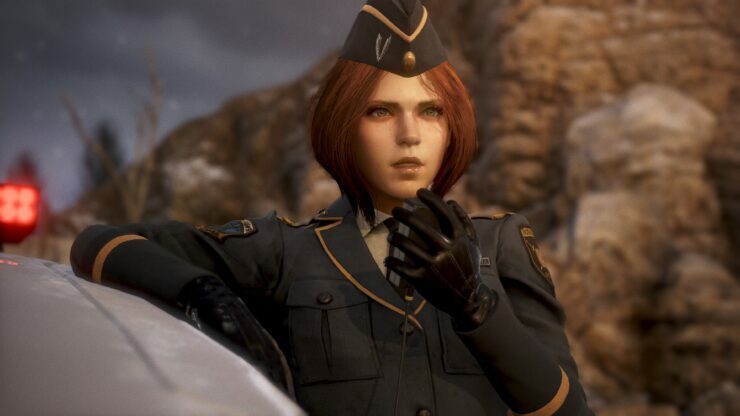 LEFT ALIVE, the upcoming third-person action survival game in development at Square Enix, is still a bit mysterious less than two months before its launch date (scheduled for March 5th on PC and PlayStation 4). 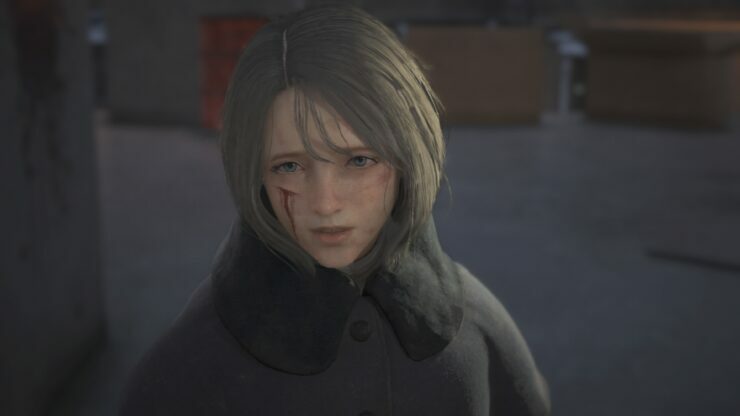 Thankfully, the publisher has shared a veritable wealth of information and media today about LEFT ALIVE. 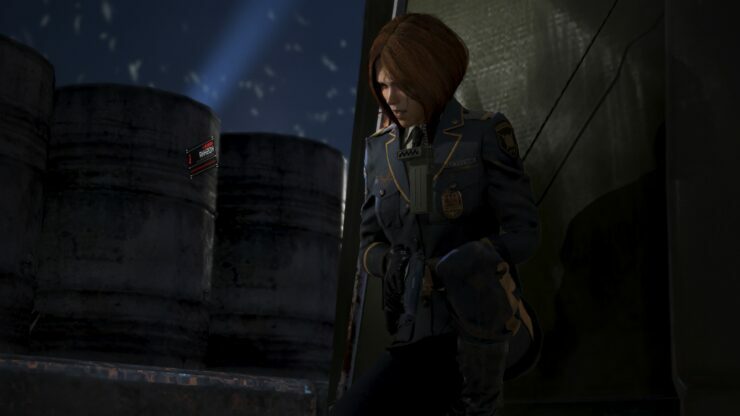 We learned a lot more on a few key LEFT ALIVE characters, on the game’s mechanics and on its seemingly Souls inspired online elements. 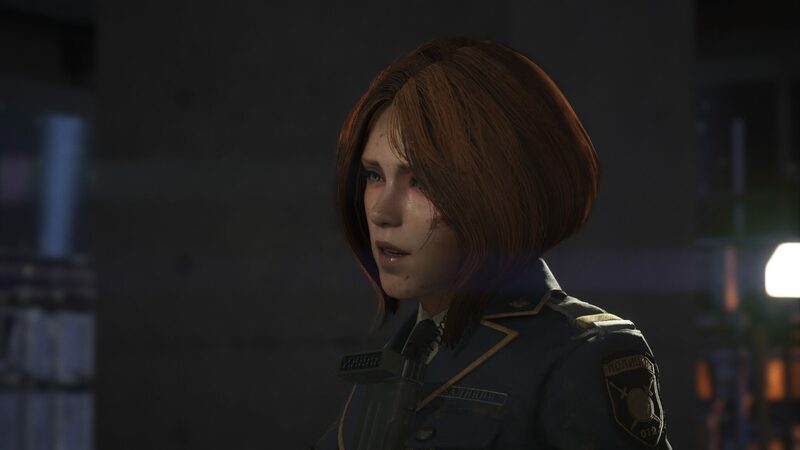 As a reminder, LEFT ALIVE is set in the Front Mission universe and will challenge players to survive in a war-torn city and escape it before it’s too late. 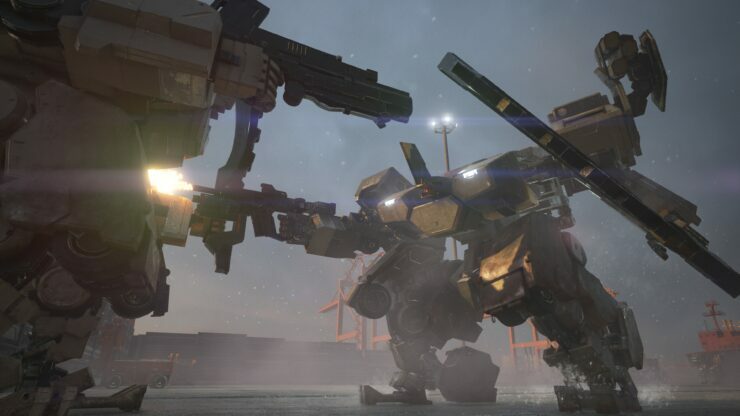 They’ll have plenty of tactical options to accomplish this goal and they’ll also get to explore multiple story paths after making critical choices throughout the course of LEFT ALIVE. Check out the new gallery of 4K screenshots below, alongside the ‘Garmoniyan Invasion’ trailer. A Novo Slava police officer. She was once a Garmoniyan soldier, but was discharged after the tragedy of losing her only daughter. 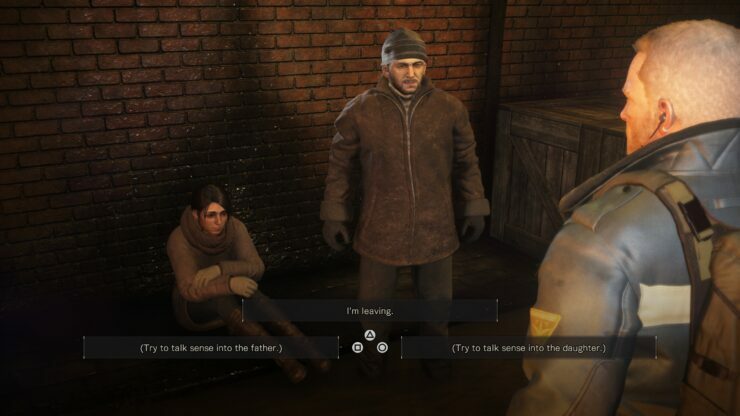 While pursuing the string of missing persons cases in Novo Slava, Olga meets a girl named Julia in the suburban slums, but gets separated from her after the Garmoniyan army’s assault. 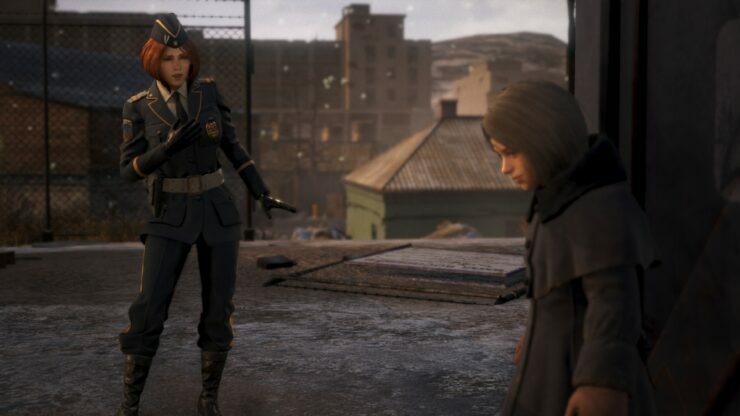 While searching for an escape route, Olga reunites with Julia and tries to protect her in place of her lost daughter, but she refuses her help and runs away. In search of Julia’s whereabouts, Olga comes to learn of the existence of a huge conspiracy hidden in the war that suddenly broke out in the background of the girl’s inexplicable actions. An officer of the Garmoniyan army. 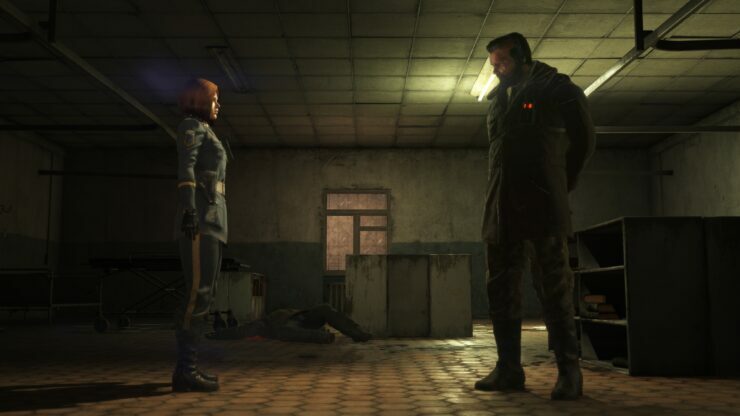 He was Olga’s superior when she was still a soldier. Although he capitalizes on the chaos of war to act on his own in the shadows, such as to kill Dr. Lavrov, who was a suspect in the string of missing persons cases, his objective is unknown. 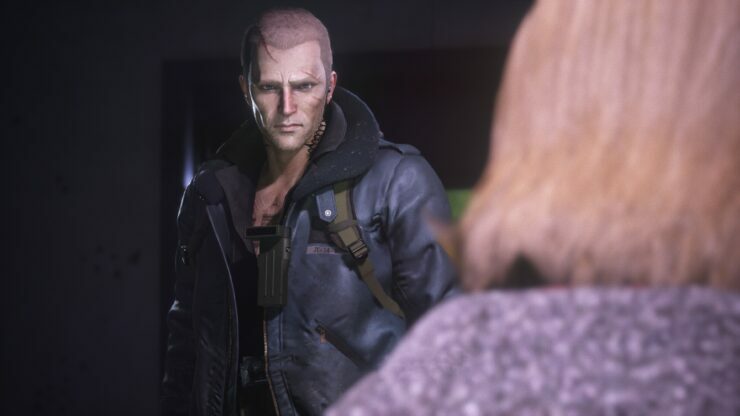 He has a strong attachment to his former subordinate Olga, and after he unexpectedly runs into her, he begins to persistently pursue her. An orphan girl that wanders the streets of Novo Slava. Her parents were killed in the riots that accompanied the liberation movement by citizens of Novo Slava calling for the nation’s secession from the Garmoniya Republic. 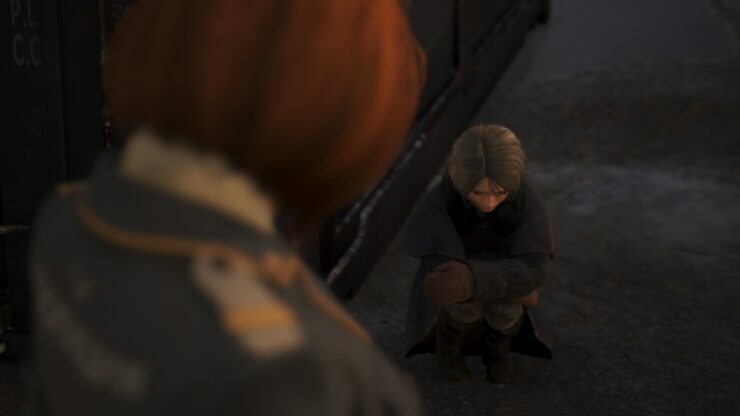 After, she was taken in by a children’s welfare facility called “Family Equality.” For some reason, she refuses Olga’s protection and wanders off onto the battlefield. A Dmitry Corporation-made Wanzer. A large number of these have been deployed to the Republic of Zaftra and its neighboring countries. The top of its body is flat, and it can be used to carry accompanying infantry. It is also equipped with ambitious concepts such as a leg transformation feature that enables it to decrease its height and minimize its frontal projected area. 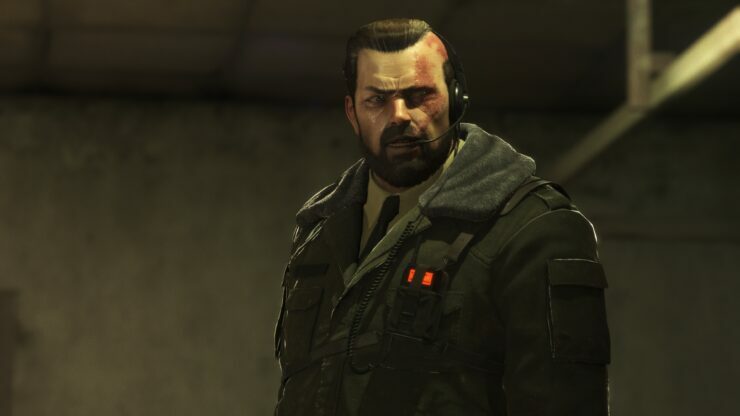 Leonid, who was accused of killing liberation group NGFP leader Ruslan, learns that the supposedly dead Ruslan has been seen in Novo Slava and pursues his whereabouts. 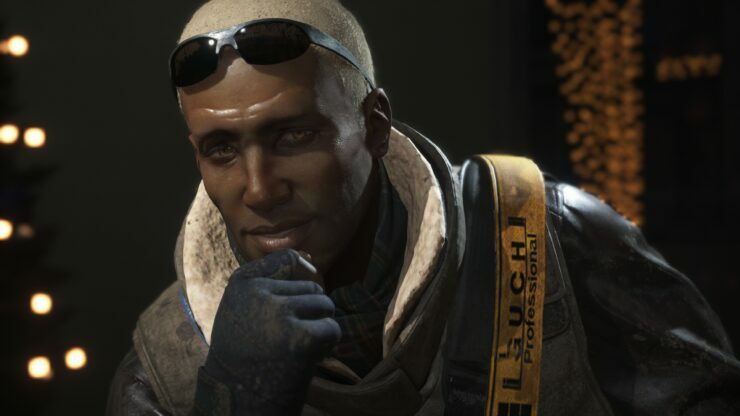 Patrick is a war reporter suspicious about the leak of of New Type Wanzer data said to be happening in the shadows of the war. 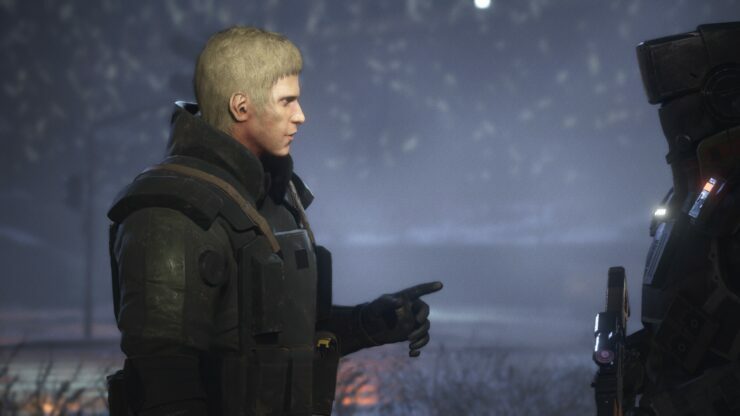 He offers to share an escape method with Mikhail if he rescues a man named Bunin, who he believes is involved. 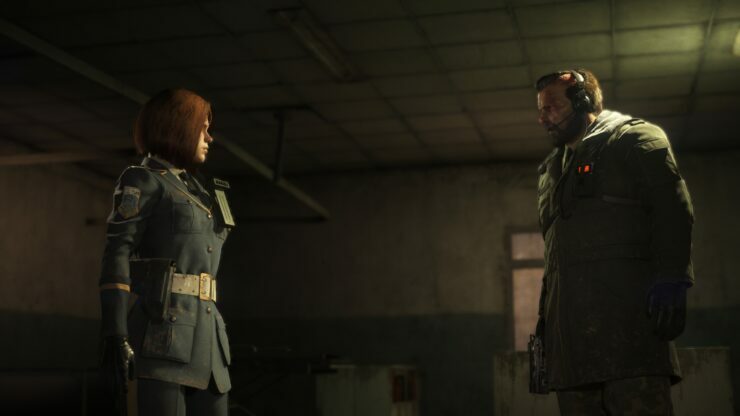 Olga encounters Borodin, who was her superior when she was in the Garmoniyan army. Seemingly hiding something, Olga follows his activities, but Borodin’s soldiers attack her and she is forced to make a break for it. Leonid learns that the former members of the NGFP have become involved in the manufacturing of New Type Wanzers. What is the true objective of Ruslan, who founded the NGFP…? 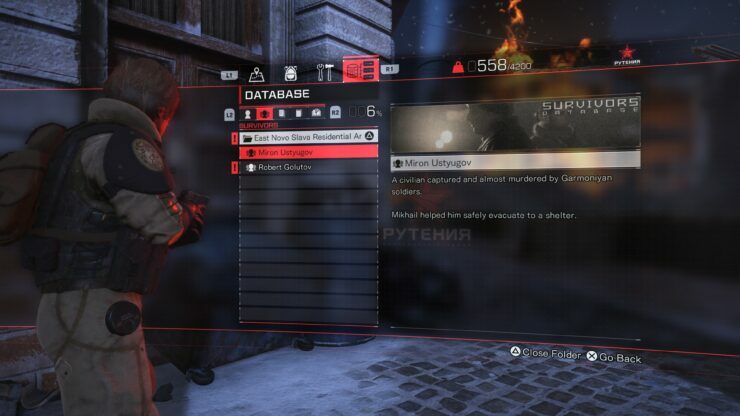 Mikhail finds Bunin and obtains a document related to the stolen Wanzer data. Was Patrick’s story true? Olga, sounding out the enemy army’s movements in search of a clue to escape, learns that they are looking for a man named Bunin. Just what does this person know…? Mikhail shares what he learned with Patrick. But he who should have the evidence in his hands has even further doubts. Are there more secrets hidden in the shadows of this war…? In the war-torn city of Novo Slava, there are civilians who were unable to take refuge and left behind, as well as those who stayed for their own reasons. Whether you rescue one person or many is another mission that will be presented to you, but whether you waste your limited supplies to save them or abandon them is up to you. The places indicated by the blue markers on the map are where civilians can be found. In order to save them, you must safely guide them to a shelter. 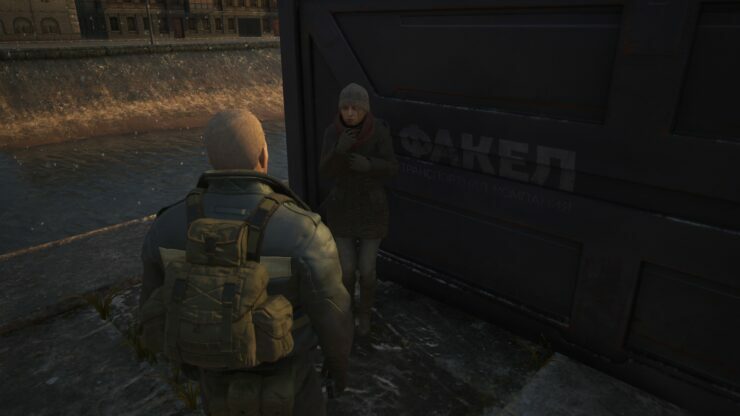 Upon discovering civilians, you can encourage them to evacuate. Some will not trust you or have doubts. If you are unable to persuade them, they will not respond to your attempts. 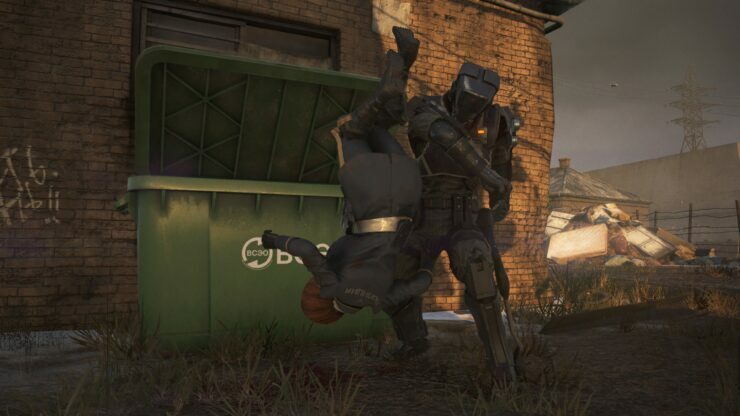 Civilians do not have the ability to fight. If you are attacked by enemies on your way to the shelter, they will be killed. You must eliminate or avoid the enemies on your travel route. 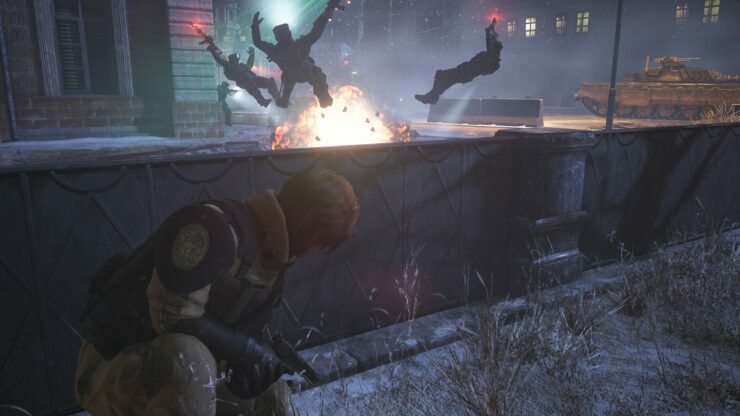 There are also situations where combat is unavoidable, such as when cornered by enemy soldiers. If you manage to safely reach the shelter, the rescue mission will be a success. 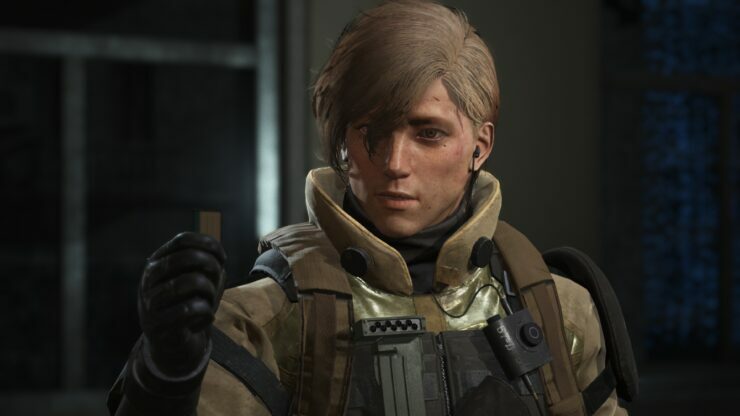 You can read information about those you rescued via the in-game “Database” (detailed below). You can always take on enemies head-on, but that is no way to survive. It is important to lessen the risks of getting killed by using strategies such as avoiding enemies or setting traps. 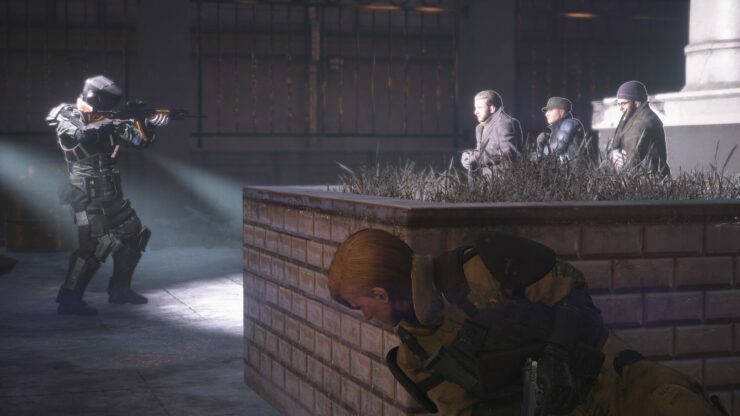 Since some battles are unavoidable, using these strategies will increase the possibility of survival by enabling you to preserve your other methods to survive. 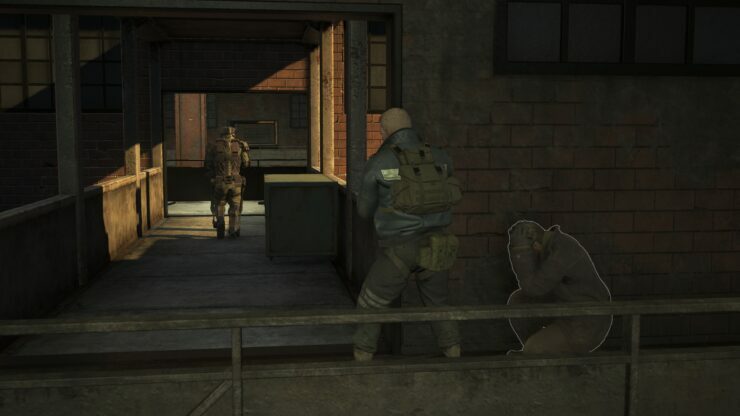 Even if you are spotted by an enemy, you will not always have to fight. 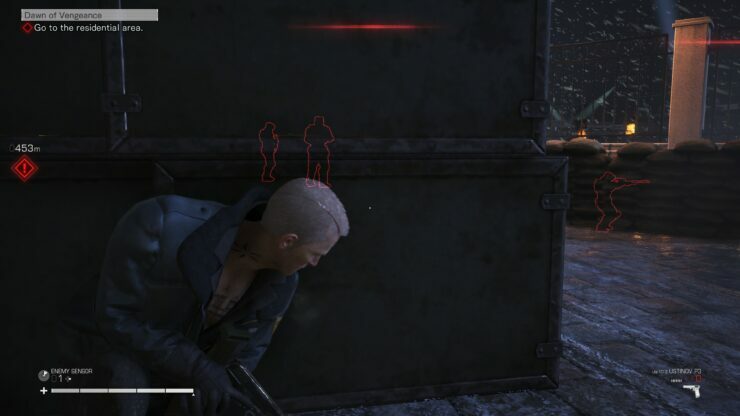 Hiding and letting the enemy run past you is also a key strategy. 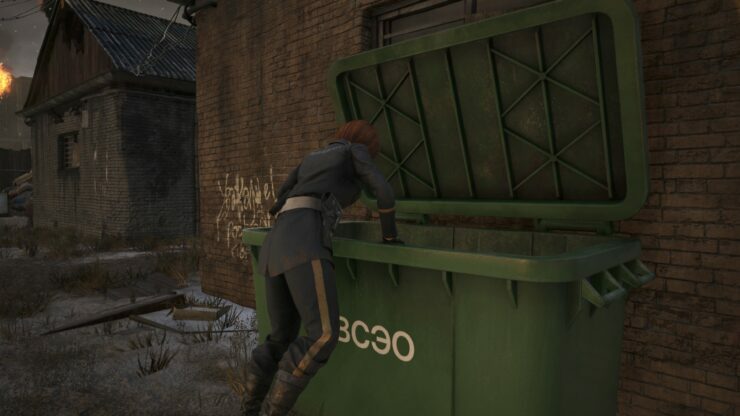 You can even hide in dumpsters. However, if you are spotted wherever you hide, the enemy can drag you out. If there are only a few enemies, taking the initiative and finishing them off may reduce the potential danger. However, be sure to pay sufficient attention to your surroundings. 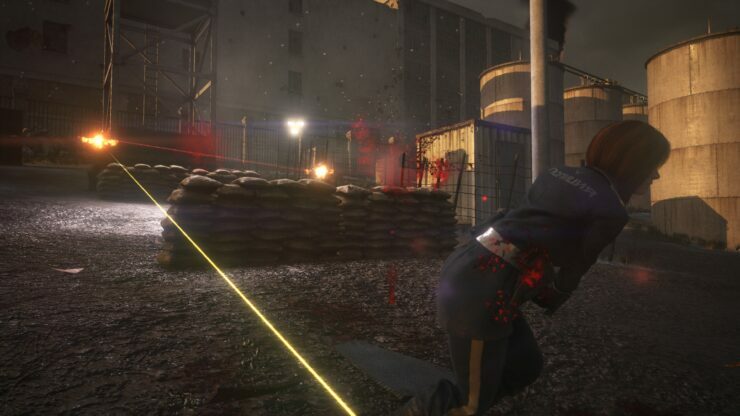 Soldiers have strong armor and cannot be killed with a simple gun shot, but you can bleed them out by shooting uncovered parts like their arms and legs, which will quickly bring them down. 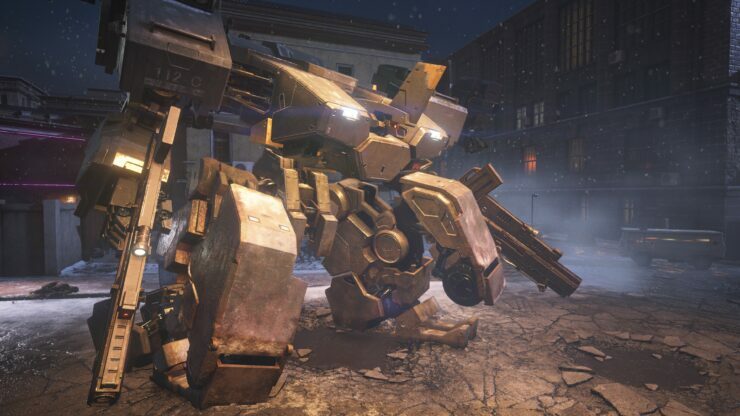 Think about more efficient methods to take down enemies rather than blind fire. Although guns are an effective means to battle, there will be very few opportunities to obtain a sufficient bullet supply. So it is important to make use of the gadgets that you can craft. Here we will introduce just a few. 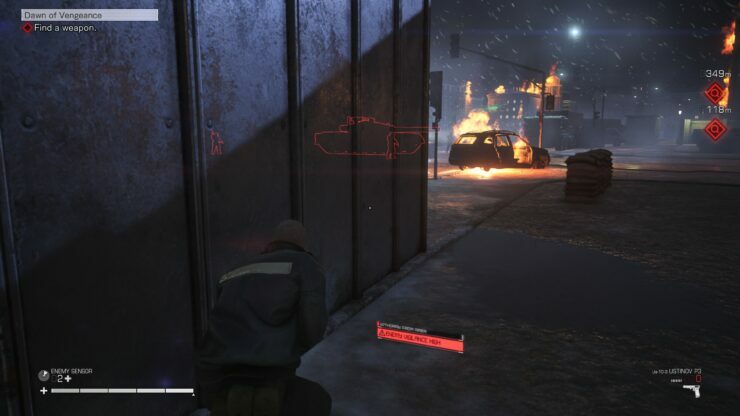 The “Enemy Sensor” can be used to pick up the position of enemy soldiers through obstacles within the vicinity of where it is thrown. 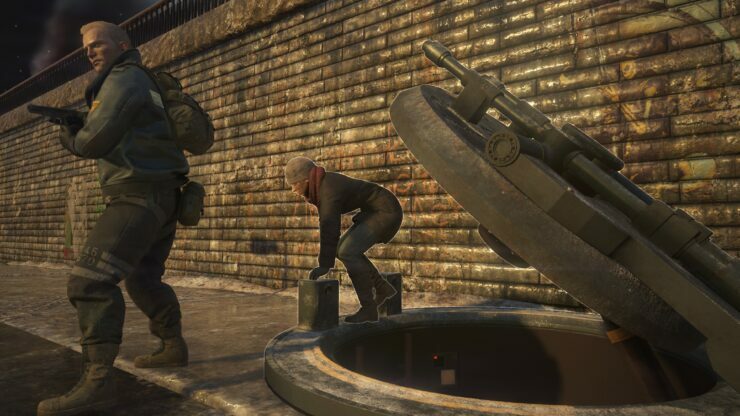 Empty cans and bottles can be thrown to make sounds that attract nearby enemies. 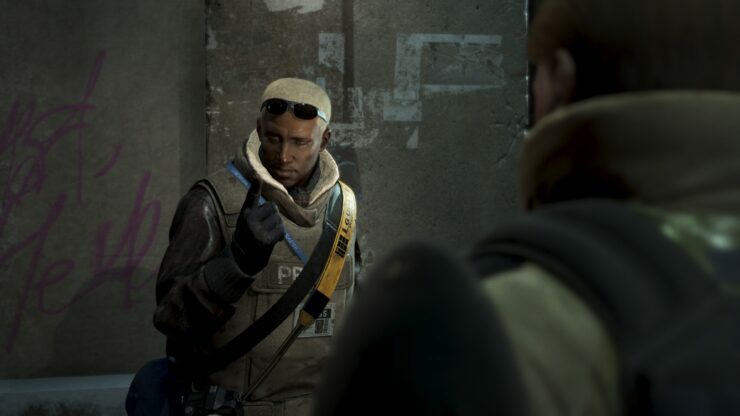 There are also gadgets such as “Explosive Cans” and the modified “Remote Explosive Cans,” which can be thrown and detonated remotely, which also have the effect of attracting enemies. If you detonate at the proper timing, you can easily damage several enemies at once. By setting traps such as “Wire Traps” and “IED Landmines” on your escape route, you can more easily escape in case of an emergency. 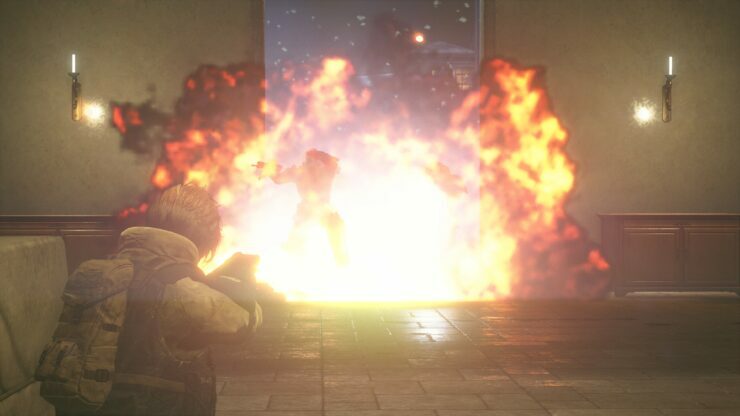 Enemies might also notice traps, but you can also fire at the trap itself to forcibly get the enemy caught up in the explosion. 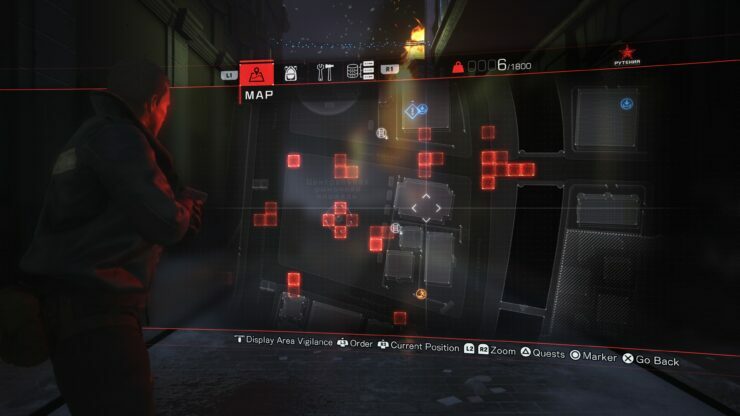 By connecting online, you can switch the map over to a “Heat Map Display,” which can be used to see where other players have died. By assuming that places where other players died are dangerous, you can safely avoid those areas. 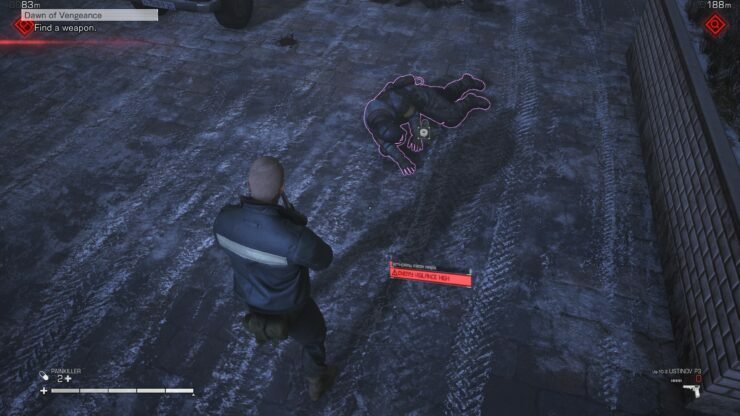 Also when playing online, a fixed number of “war dead bodies” will appear in places where other players died. 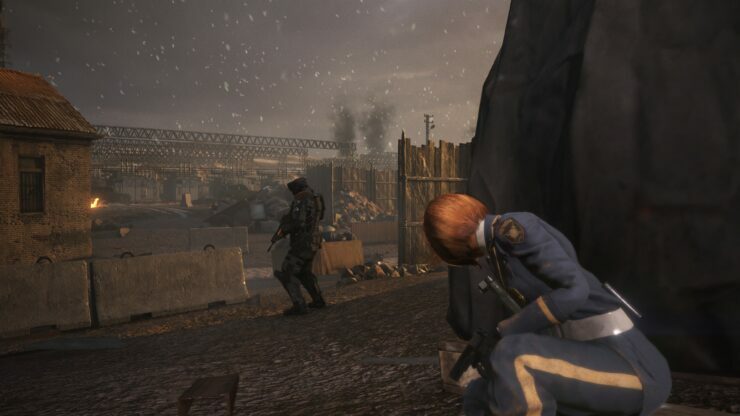 The war dead may have a few items to loot, and whether you decide to look for items regardless of the danger it might present or avoid that area entirely is up to you. Make that call based on your progression through the stage, and the materials and items you have on-hand. 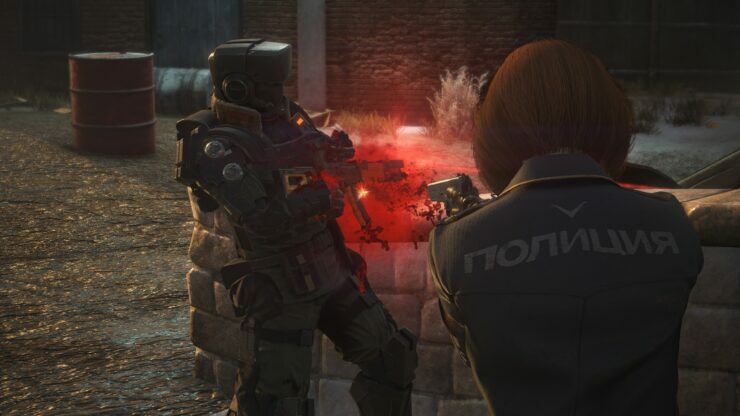 In Left Alive, there is a “New Game+” mode in which you restart the game from Chapter 01 with various strengthened abilities. 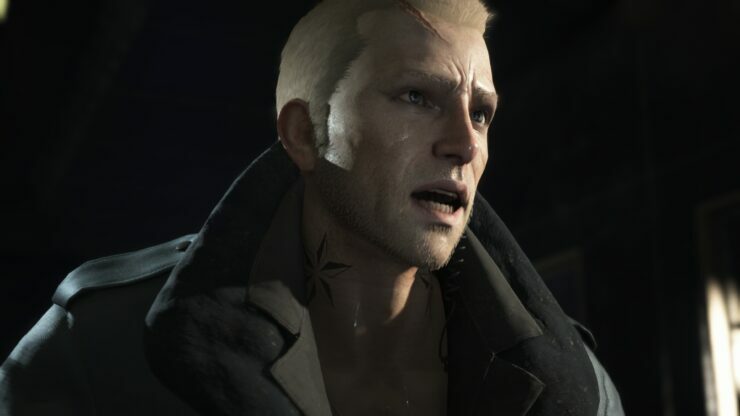 Elements that can be strengthened are limited since they can be redeemed for points, but by gradually playing through the game multiple times, you should be able to expand your strategies for clearing each stage and more easily handle sub-quests you could not clear in previous playthroughs. 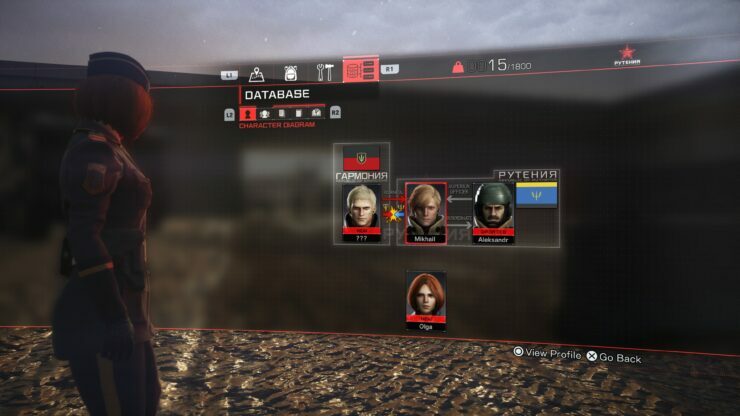 In the Database, you can view various information, including details on the characters and world. 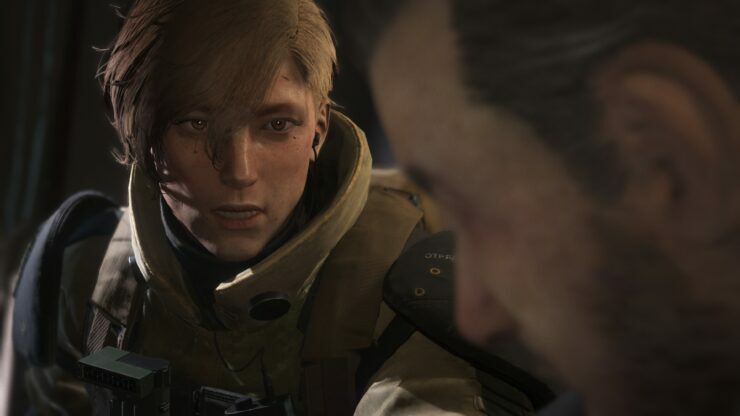 This also includes background that might not be told in the main story, as well as information that Front Mission fans should be acquainted with. A diagram that shows the relationships between characters. Its contents include detailed profiles and will update as you progress through the game. Information about the characters that you rescue during the course of the game will be documented here, allowing you to read up on each character’s backstory. A summary of the many keywords that appear in the game, from countries to manufacturers, events, Wanzers, and more. Use this to get a deeper understanding of the world and further enjoy the story. A collection of tutorials and useful information. What new things will you be able to discover by going over them?